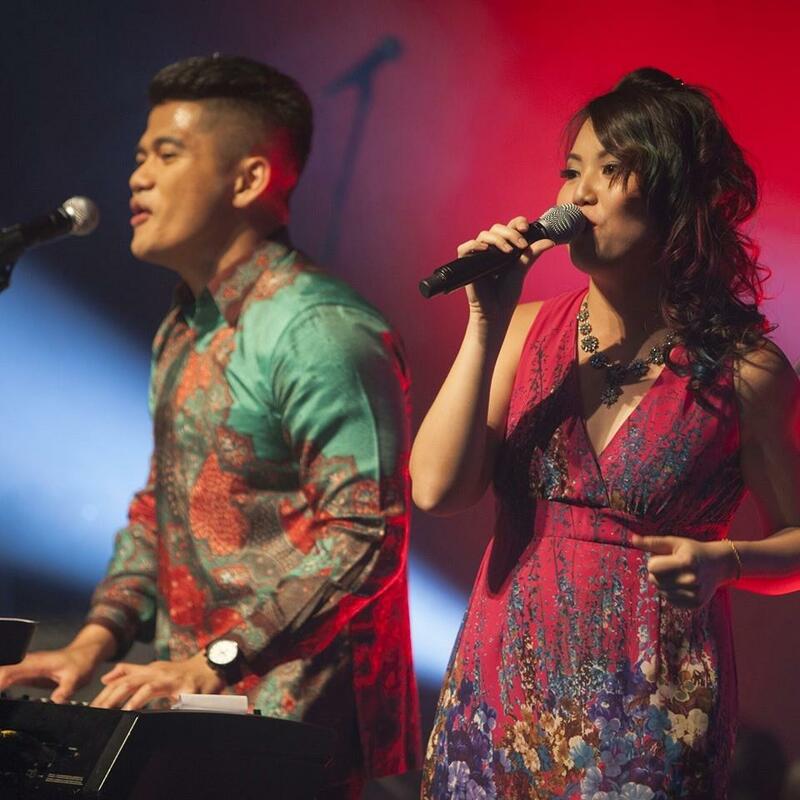 Two lead vocals in one single harmony, ShiLi & Adi, is noted as one of the most popular duos in Singapore. No stranger to the big stage, they have sung for Singapore Presidents S.R. Nathan and Dr. Tony Tan, the Sultan of Malaysia, PM Lee Hsien Loong and other dignitaries, since embarking on their musical journey five years ago. Their versality is shown either in a two-piece acoustic setting, going back to basics with a stripped down arrangement of just vocals and a keyboard, or backed by their spunky band, crooning fun, romantic, and show-stopping tunes with an eclectic and dynamic mix of music from chart-topping hits to classics by legends Nat King Cole and Frank Sinatra, always giving an eargasmic treat to audiences.